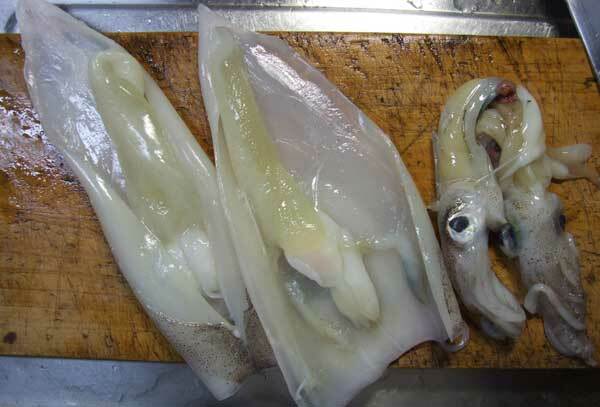 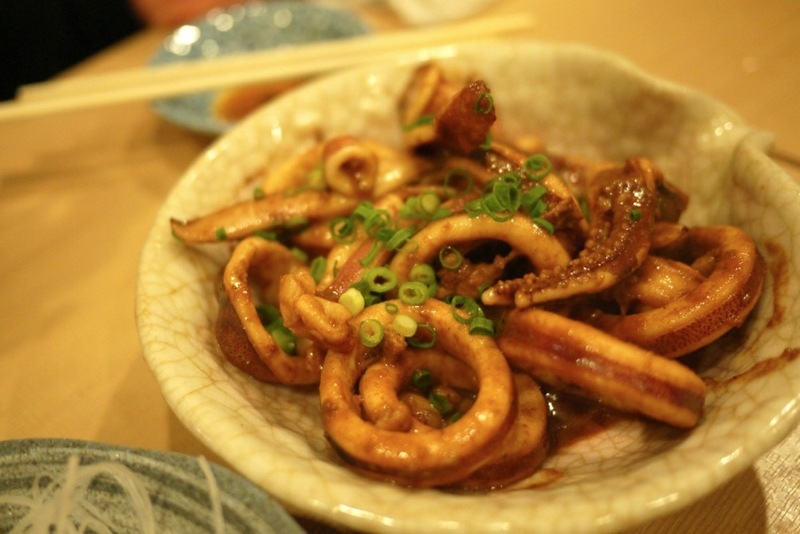 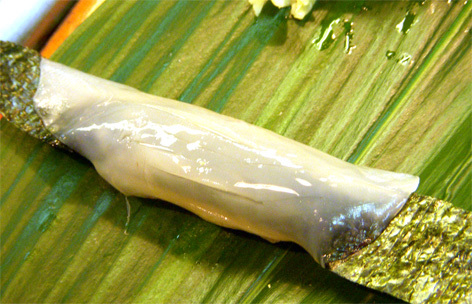 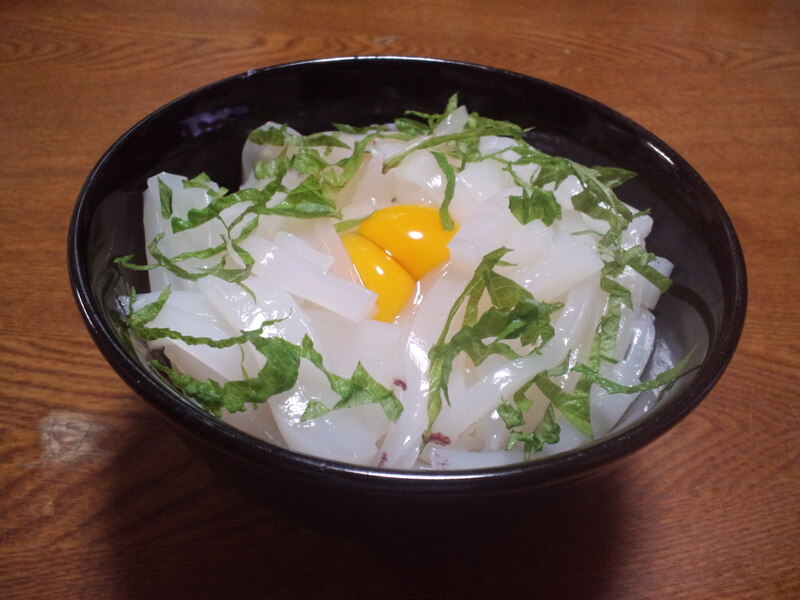 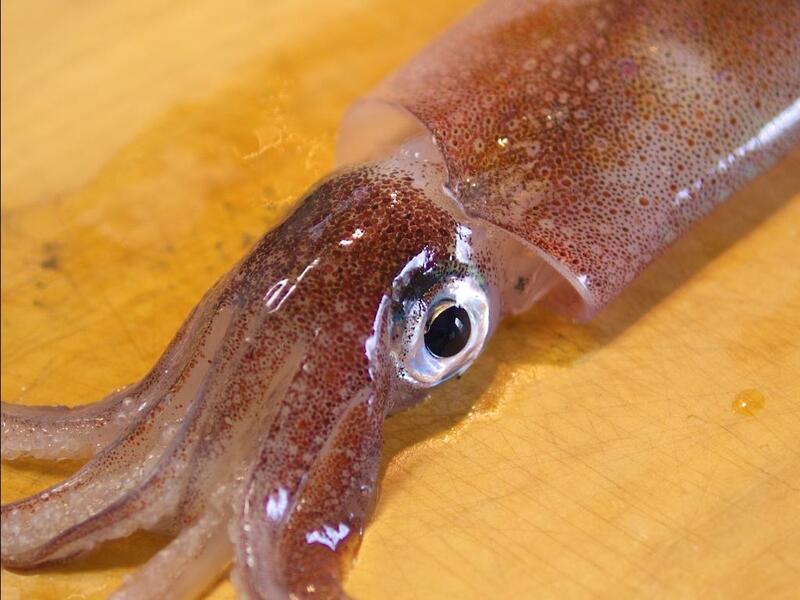 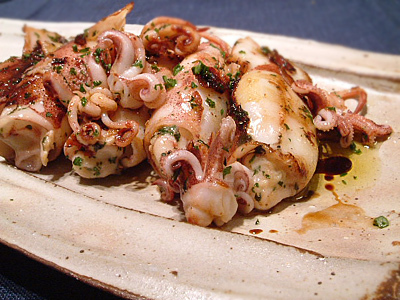 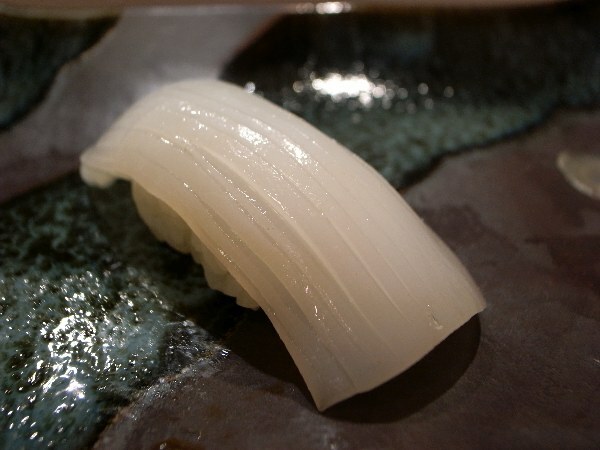 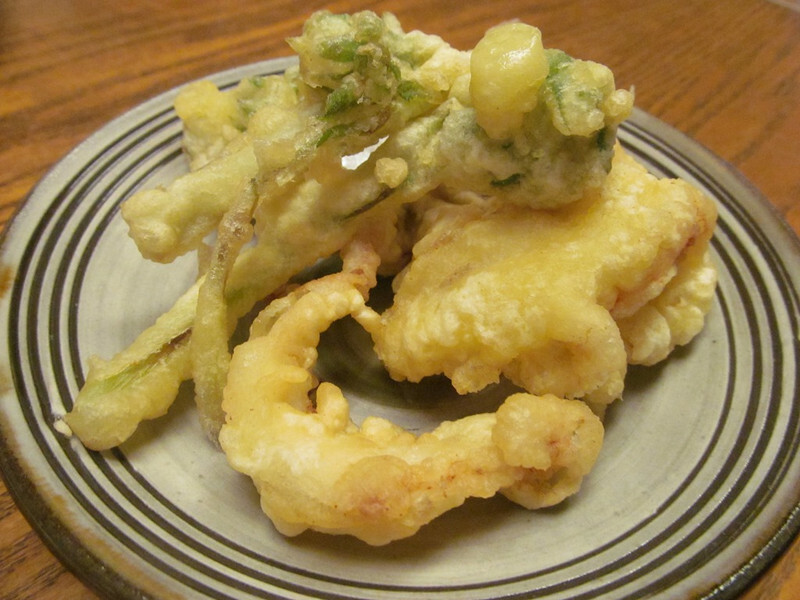 Yari Ika/槍烏賊, or Spear Squid, are also known under the names of sashika, Sayaika, Shyakuhachi, Tsutsuika or Sayanaga. 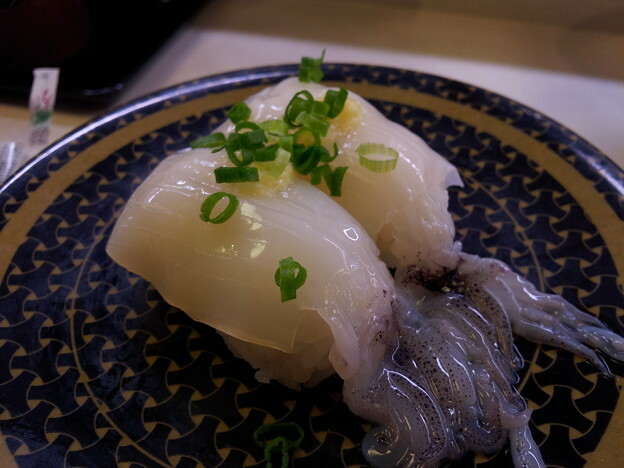 Still alive spear squid sushi nigiri! 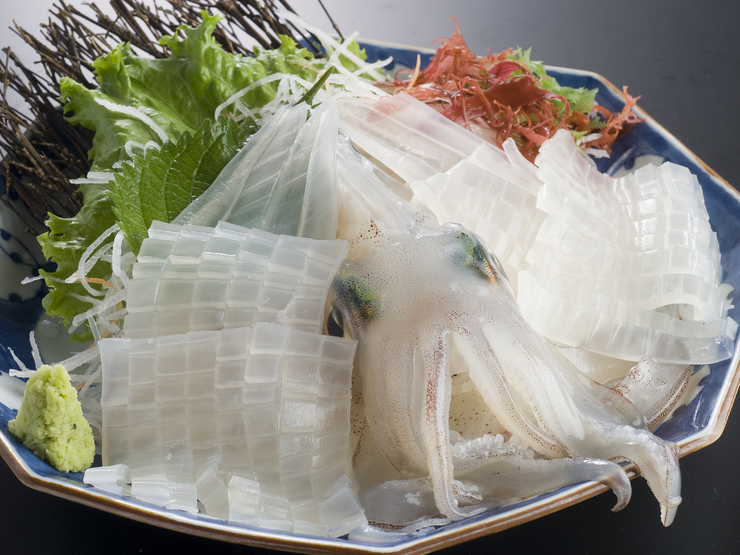 Classical live spear squid sashimi plate! 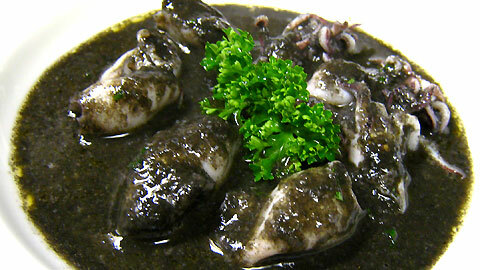 Italian-Style Spear squid in its ink!